New Articles on Herbal Remedies! Here are some of the recent articles I’ve written for LiveStrong.com. I hope you enjoy them. Is Valerian Root Dangerous to the Liver? Does Flaxseed Oil Reduce Cholesterol? What Are the Health Benefits of Licorice Tea? What Are the Benefits of Milk Thistle & Ginger? How do I Use Ginseng Root Siberian Powder? What Are the Benefits of Alfalfa Grass? 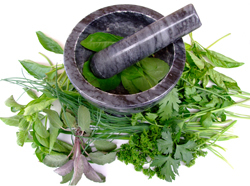 Be sure to visit the Medicinal Herb Info site to learn about medicinal herbs and how they can help heal what ails you. Check Out These New Herbal Articles! What Is Chickweed Used For? 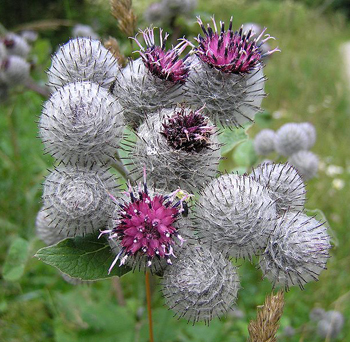 How Exactly Does Milk Thistle Work to Protect the Liver? What Do They Use the Noni For? How do I Take Ginger for Seasickness? What Are the Benefits of the Tulsi Plant? What Does Ginger Root Do for the Body? © Medicinal Herb Info Blog	All rights reserved.